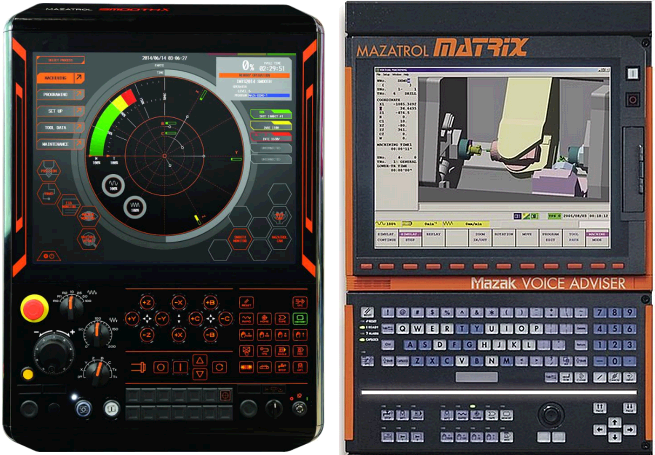 Predator Virtual CNC provides complete G-code based 3D CNC verification and machine simulation support for all Mazak CNC models. Within Predator Virtual CNC maximize the performance and capabilities of each Mazak CNC model and insure that the proper part gets machined each time. Predator Virtual CNC includes support for all major Mazak G-codes and M-codes standard. Not all Mazak G-codes are available for all Mazak models and M-codes will vary with each machine. Support for specific Mazak G-codes and M-codes can be adjusted within every Predator Reverse Post Processor. NOTE: Mazatrol conversational is not supported with Predator Virtual CNC. NOTE: Mazak M-codes are specific to the machine. NOTE: The Mazak Custom Macro option may have to be purchased from Mazak.